This post was originally published on 12/9/2013. Due to its popularity, it was updated with new information on 7/11/2018. We’re faced with this quandary all the time. Should I buy a home or rent? Should I purchase a car or lease? Should I make the commitment to buy all my favorite movies or just subscribe to Netflix? 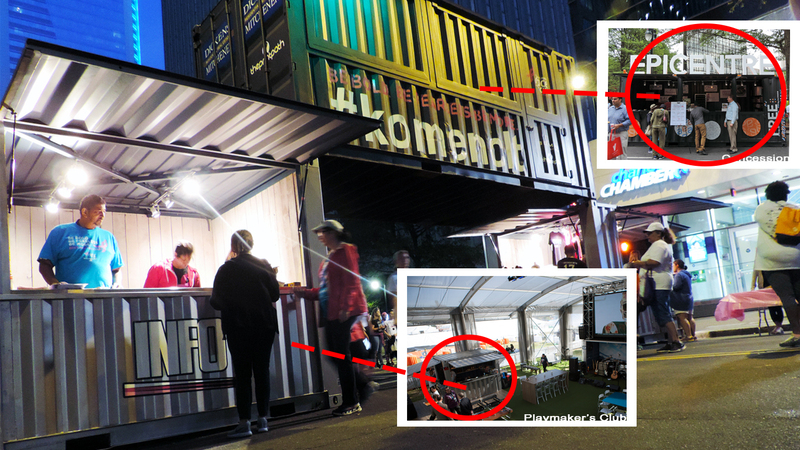 Deciding whether you should buy or rent a shipping container for your pop-up event is not so different. There are pros and cons for each, and together, we can come up with a solution that works for your needs and your brand. When you purchase your shipping container experience, we build it to your exact specifications. If you need a highly specialized building, such as a multi-container structure or permanent, modular structure, our purchasing option is a more streamlined and cost-effective way to approach the project. If you permanently modify one of our existing assets, you may end up paying considerably more for the container than if you’d built it from scratch. There are no strict timelines for owning vs. renting, but for long-term campaigns, buying can make more financial sense. For a yearlong tour, for instance, the cost of renting often exceeds that of owning. By utilizing Boxman Studios’ product, our clients can receive tax benefits. Based on IRS Publication 946, container structures are categorized as 7-year tax life property. Specifically, the code states, “Any property that does not have a class life and has not been designated by law as being in any other class.” This means that modular units are not called out in the IRS Publication 946, therefore it defaults to a 7-year property, which allows you depreciate the units over a 7-year tax life. Commercial traditional stick built construction in IRS Publication 4562 is classified as nonresidential real property, which has a depreciation period of 39 years. For some customers, these reasons make sense. But are they enough to take the purchasing plunge? 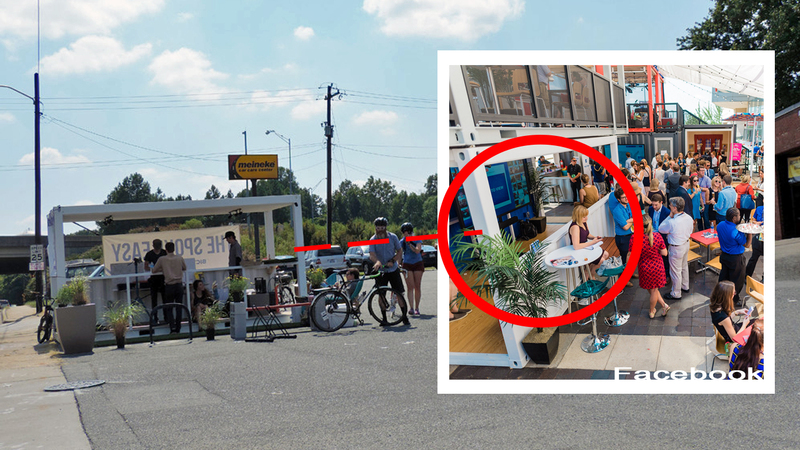 If you are considering a custom build and have never experienced a shipping container activation or installation before, renting can give you the opportunity to explore different elements and determine what works best for your brand goals. Maybe you learn that your audience didn’t use the indoor lounge but loved the outdoor seating and awnings. Next time, you can incorporate what worked, and leave out what didn’t. Or tell us, and we can fix the layout, programming, or branding immediately, so you can continue your tour with a container that meets your needs. “Rental” doesn’t mean off-the-shelf. Everything we do at Boxman Studios has elements of customization and branding. We keep an inventory of our most popular lease structures, so they’re ready to go at a moment’s notice. They have easily brandable areas and lightning-fast activation times. 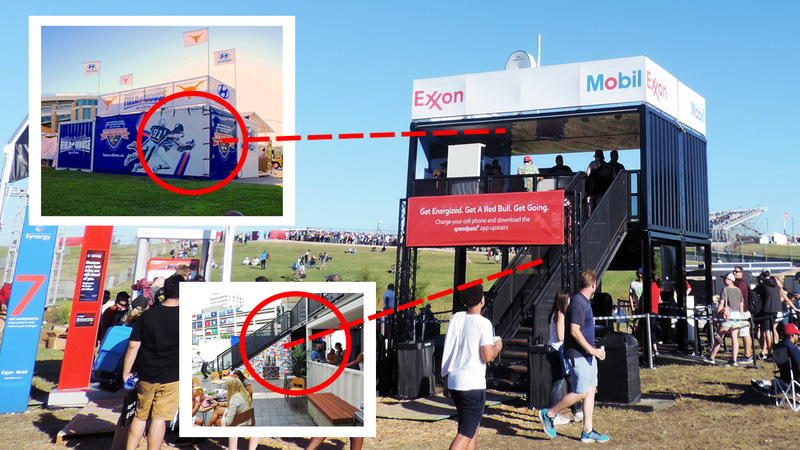 Our concession stands come in two standard sizes (10’x8’ and 20’x8’) and are built from repurposed containers. The 20’ container includes an external serving area with three flip-up windows and a half-door for staff entry. The space is wired for electric, with track lighting, and a non-skid floor material. The 10’ concession has four flip up awnings and one employee access door. They are ideal for low-maintenance activations or pop up retail shops. They close and lock securely at night so they’re great for festivals, carnivals, or any multi-night event. The transformer of shipping containers– our suites can be arranged and branded with thousands of variations. Awnings open up to shade either the 500 sq ft (20’ x 25’ open) footprint. They’re constructed with bamboo flooring and the lease includes cushion seating and bar stools. This unit arrives fully stocked with flat screen TV, DVD player, and satellite TV. When you’re looking to get away from the same old tent set-up our Super 10’ structure functions as a life-size display. 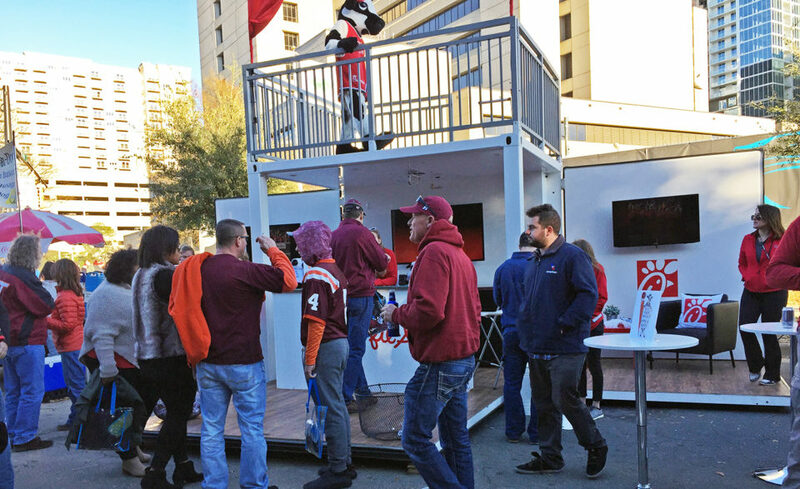 The 10-foot base folds out into a larger footprint and includes flat screen TVs, a bar, and limited access upper deck for DJ’s, branding, or a big cow. When something in our inventory doesn’t fit the bill, we build! We can build and lease almost anything! Sometimes custom projects come in so hot and heavy, we don’t have enough time to build a completely new custom structure from scratch. So, in these cases, we look to our extensive inventory of storefronts, staircases, steel frames, upper decks, furniture, and simple & easy assets to put something completely different together. Take a look at the projects below to see where the original pieces and parts have been. Your experience with your shipping container will be your own; it is unique. And whether you buy or rent, Boxman Studios works with you to ensure that you achieve your brand objectives and give your audience an event they’ll remember.